Waterproof and insulated, the Sorel Madson Zip Waterproof Boot is ready for just about everything. 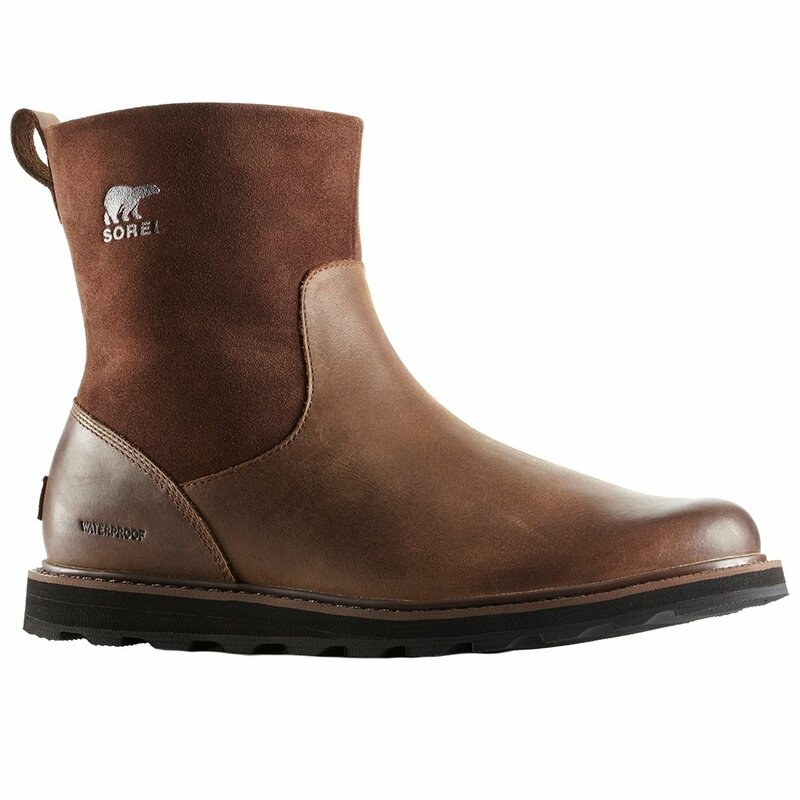 The upper is made from full-grain waterproof leather and is also seam-sealed for even more protection in rough conditions. You also won’t have to worry about dealing with cold feet as the Sorel Madson Zip Waterproof Boots also have 100g of insulation that’s perfect for keeping you cozy. A removable EVA footbed is supportive and comfortable, and the molded rubber outsole will keep you grounded in wet resort conditions.